This is a supremely useful book for software developers working on Java and J2EE-based Web-enabled applications, including Web Services. 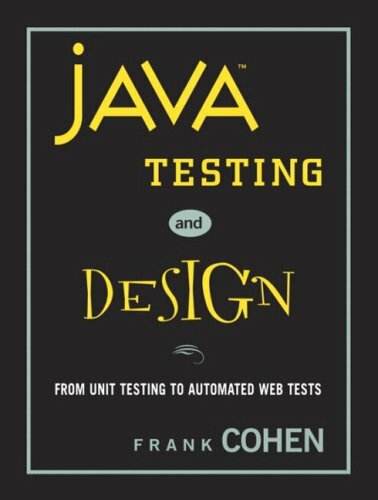 Frank Cohen is the "go-to" guy for enterprises needing to design, build, and test complex information systems. The author helps you go beyond learning the language to understand how design choices impact scalability, functionality, and performance.